Sambamurthy will serve as the Albert O. Nicholas Dean the school, which has one of the oldest business programs in the country. Prof. Vallabh Sambamurthy, who is currently the associate dean of the MBA program and professional masters’ program at Broad School of Business in Michigan State University, has been named the dean of Wisconsin School of Business, the business school of University of Wisconsin–Madison. His tenure will start on August 1. 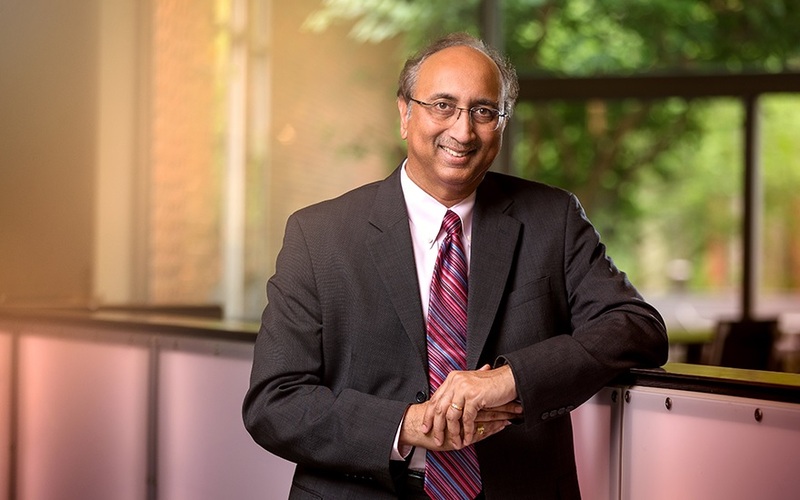 Sambamurthy will take over from Barry Gerhart, a management and human resources professor, who has been serving as the interim dean of the university since February last year. The Indian American professor, the incoming Albert O. Nicholas Dean, has an excellent background and has served in many business schools, including those at University of Maryland and Florida State University. Sambamurthy, an alumnus of the Indian School of Management in Calcutta, did his PhD from University of Minnesota. He also did his engineering degree from National Institute of Technology in Tiruchirappalli, India. The institute honored him with a distinguished alumnus award. He has received a number of awards, including the AIS Fellow Award and William Beal Distinguished Faculty Award by Michigan State University. Sambamurthy has been an academic leader, educator and researcher and specializes in digital strategy and transformation and leadership in the digital economy. He has served on the editorial boards of various journals including MIS Quarterly abd Information Systems Research. The Wisconsin School of Business, founded in 1990, is one of the oldest business schools in the country. The Albert O. Nicholas Dean is the school’s “chief academic and executive officer, with responsibility for faculty and staff development, personnel oversight, fundraising, budget planning and management, curriculum, and student academic affairs,” according to its website.